Niacin is a B-Vitamin, which is part of a coenzyme needed for energy metabolism. ** Niacin helps maintain healthy functions of the nervous system and skin. 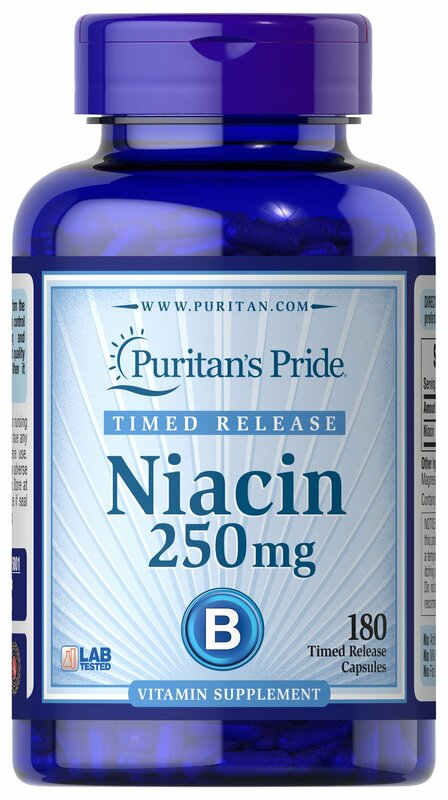 ** This product is formulated to release Niacin over a prolonged period of time.